Coach announces the launch of Coach x Selena Gomez, a new collection in partnership with the actress and singer. 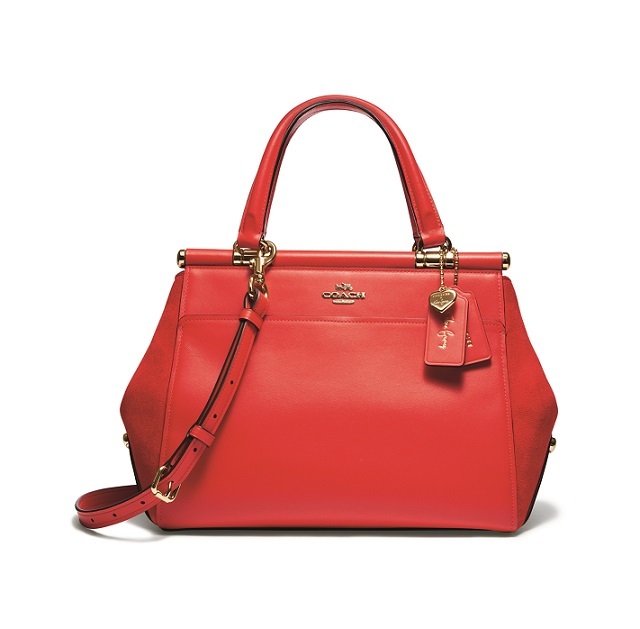 Featuring the Selena Grace, a bag designed by Selena in collaboration with Coach Creative Director Stuart Vevers, the offering also includes small leather goods and accessories available for a limited time.The Selena Grace is a double-handled carryall named after the star and the quality she most embodies. A staple that reflects Gomez’s effortless all-American style, it’s a go-everywhere bag built for real life. 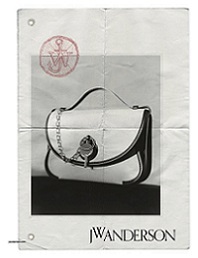 The Selena Grace features Gomez’s personal touches: a hangtag bearing her signature and a storypatch sewn inside with her empowering message: “To be you is to be strong.” The bag is further customized with “Love yourself first” in Selena's handwriting - a phrase inspired by one of her tattoos embossed onto the base of the bag.